Are you ready for Back-To School? School supplies, new routines, and parent-teacher conferences. No one wants to be “that parent”, I know I felt that way when I wrote to my son’s school principal. However you know your child the best and are the best person to communicate their needs to the teacher. But what’s the best way to go about doing that? 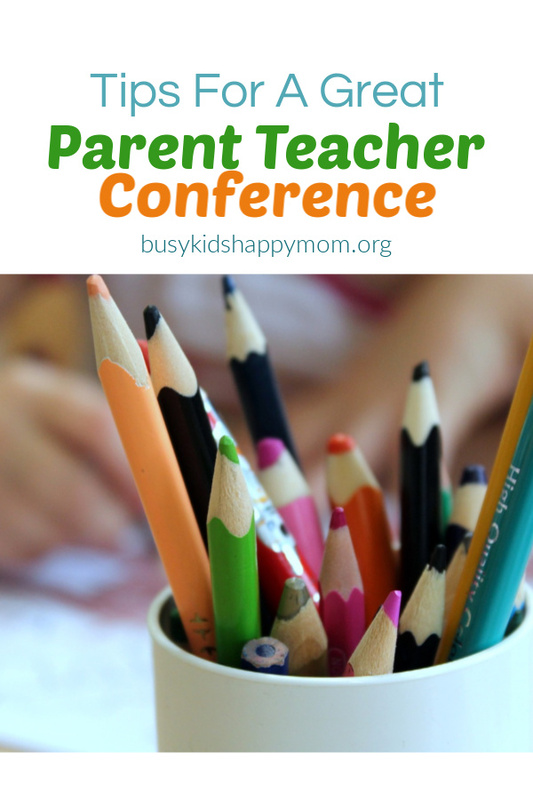 What do you ask at a parent teacher conference? Remember… You are your child’s best advocate! You are your child’s best advocate! You have known your child their entire life. You were their first teacher and continue to be! So here is what you need to know to have a successful parent teacher meeting. Your main goal during a parent teacher conference is to make sure your teacher understands that you are in a partnership with them and want to do everything at home to support your child’s needs. Above all else, treat them as a professional! Be respectful! Be specific with the teacher. What are your concerns? Take a list with you so you don’t forget. Usually teachers will only be able to allow about 15 minutes for a parent teacher conference. This is to get all 25+ sets of parents through the class. The teacher is generally averaging about 6+ hours of conferences. If your list of concerns or questions is really long, a good idea is to email it to the teacher beforehand. You can ask to see a sample of an average child’s work for comparison. It’s just good to have a reference. One conference in November does not need to end your communication. Contact them as often as needed. 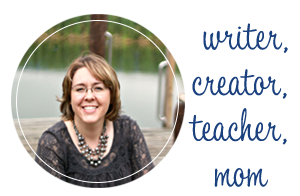 Let the teacher know when changes are happening at home, email works well. After the parent teacher conference, if you feel you still have unanswered questions, contact the teacher again. Do not go over the teacher’s head immediately. It helps to document your interactions, so that if you need to talk to the principal or guidance counselor you’ll be prepared. One friend suggested asking about your child’s character. This may include lying, tattling, talking back, manners, respecting adults, etc. I think this is valuable and served me well when the teacher called to tell me about a small issue at school. Ask questions that need more than a yes or no answer. Example: What kind of social interactions do you notice at school? 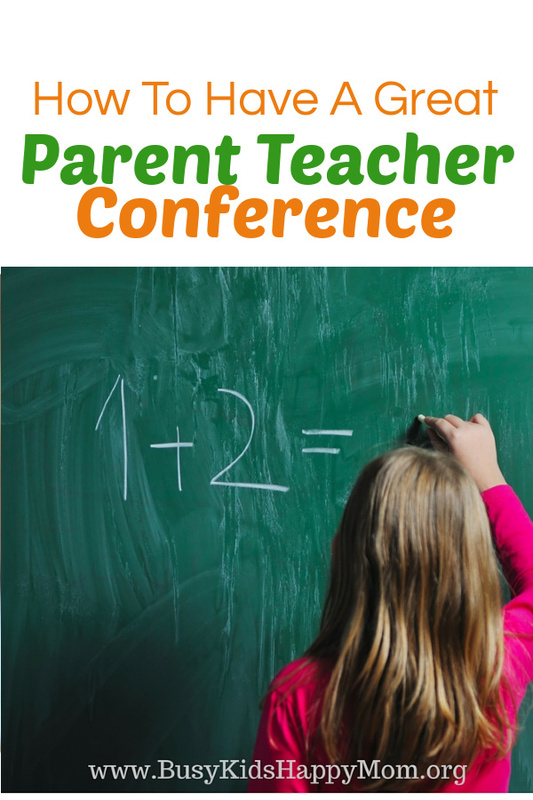 What is the ONE question you want answered at a parent teacher conference? First time visiting Busy Kids Happy Mom? 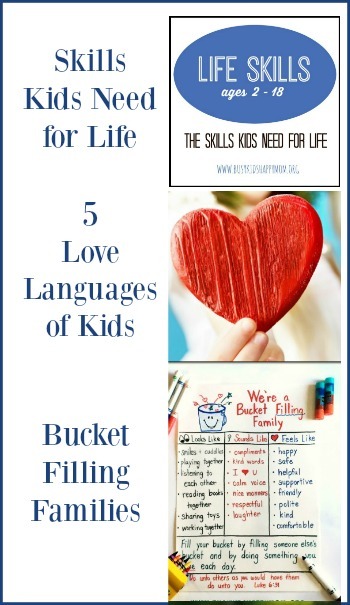 Go here to subscribe and get new ideas to use with your kids that are fun, practical, and purposeful! Good list. As a teacher (5 years) my favorite conference year was the one that the parents all got together and brought me breakfast, snacks and lunches when it was their “turn” for conferences. It was such a nice surprise and showed what an awesome group of families I had the opportunity to work with. I’d like to add that if your list is long, consider asking for 2 conference spots and if you have younger sibblings and can leave them at home, you may be able to use your time with the teacher moreeffectively. Great reminders! I had a conference this week and wish I had seen this before hand! 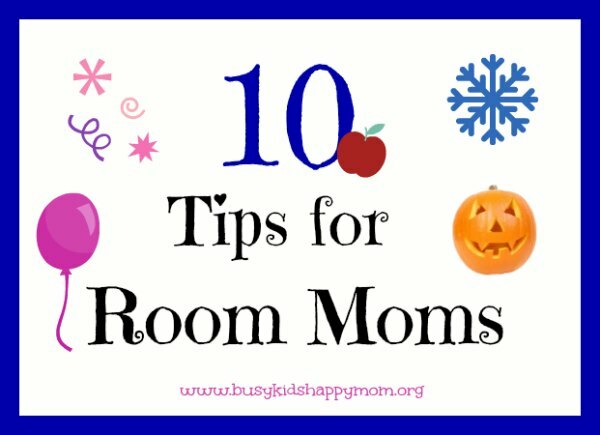 Great tips Lovingmama! I appreciate your insight – asking for 2 time slots or going at the last one for the day is a great idea! I am a teacher, and this is a great list. I would also encourage everyone to remember that we are just people too. When parents say thank you to me for all my hard work (whether they believe it or not) it makes me feel good. Due to human nature this makes me feel happier about working with their kid, than the one whose parent runs to the principal everytime they are upset with something rather than speaking to me first. Is that fair to the kids – no not really – but if your parent ‘tattles on me’ why would I give up my lunch time to help you – eek I sound awful – but it is a reality. I dont want to spend EXTRA time with a kid whose parent may find something else to complain about. Also note: email is GREAT! but messages can really lose their context and tone. Be careful to reread your message to make sure it doesn’t sound accusatory. Excellent advice! As a teacher, I have been burned by email and parent’s attitude before! Email can come across very mean! Some things are just better said than written down. As a teacher, I completely agree with “anonymous!”. Do not go over our heads, to the principal, unless you aren’t truly getting your questions answered. Best advice: ask to speak with the teacher again (after/before school); maybe the teacher can clarify some of your questions/her answers. We DO love parents who are involved in their child’s education! I love it when “real” teachers comment on this post! Thanks to your input, I’ve added it to #7. As a teacher of 16 years I would recommend avoiding scheduling a conference during the last time slot. After 8 hours of teaching and four hours of conferences, I want to go home. Please don keep me later and I may not have the energy you want. Parents please turn off or mute your cell phone when you are conferencing with your child’s teacher. I actually had a parent answer her cell during our conference. Unless it is an emergency or you are waiting for an important phone call please don’t answer your phone. As your child’s teacher I need your undivided attention. Imagine if I picked up my phone to answer a call as we conference about your child! Respect, please! This list is great, thank you. I just shared it (with URL citation) on our conference flyers for our school.